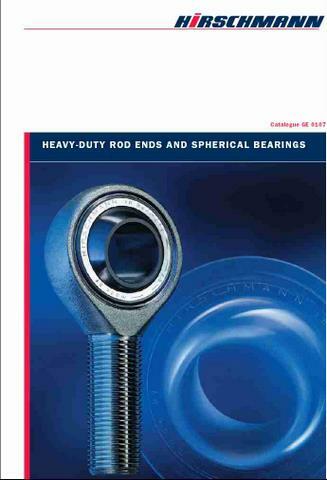 Mantek are Hirschmann’s UK distributor for Rod End bearings and Spherical Bearings; and Axial Shaft Seals. Hirschmann products are of a high quality and are used within many demanding OEM applications. 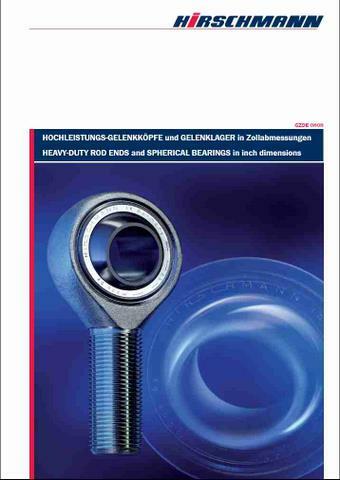 Hirschmann’s rod ends and spherical bearings are bearing elements which can be used for many applications, and are of the plain bearing type. They have proved their worth in millions of instances as a design element for transmitting power between members lying at various angles, both statically and dynamically. The mounting dimensions of these bearing elements have been fixed in DIN ISO 12240-4 (648 K) and CETOP. 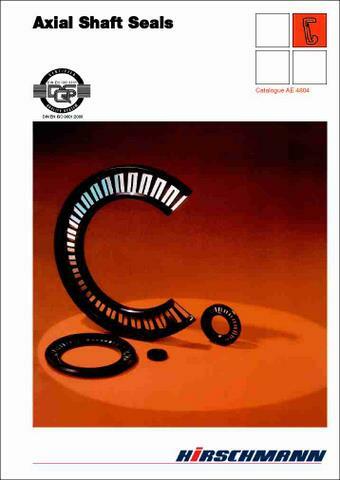 Hirschmann Axial shaft seals, as their name indicates, seal axially rather than radially like conventional shaft seals. They are designed to seal against a shoulder on the shaft or bearing face and the surface against which the seal acts must have hardened and ground finish.